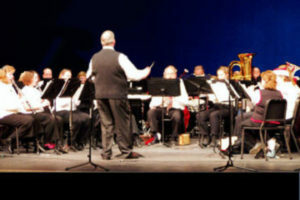 The Lakes Area Community Band presents concerts throughout the year. Please check their web site at www.lacb.org for upcoming events. The Lakes Area Community Band presents concerts throughout the year. Please check their web site for upcoming events.